Crossroads is a family owned & operated. 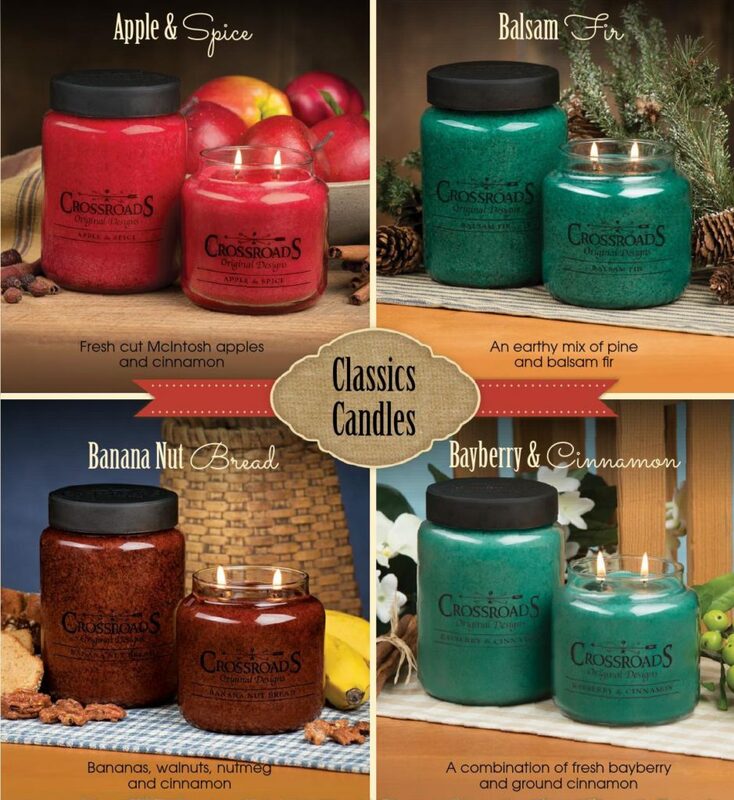 Crossroads candles are crafted from a blend of paraffin wax and double wick design. Made in the USA.